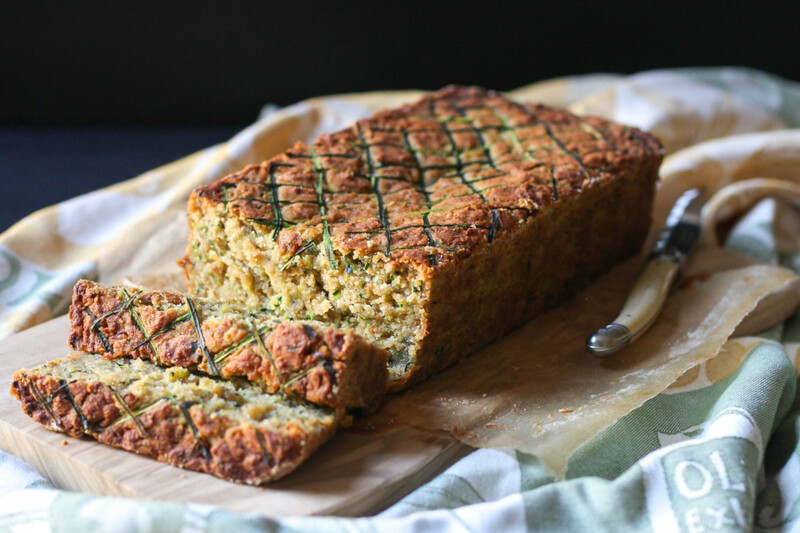 Zucchini usually makes its’ way into my pasta meals, fritters, or simply grilled throughout the year being that it’s so readily available, but when peak season arrives (July-August), when it’s most tender and sweeter than ever I can’t think of anything better than zucchini bread. Nothing better. 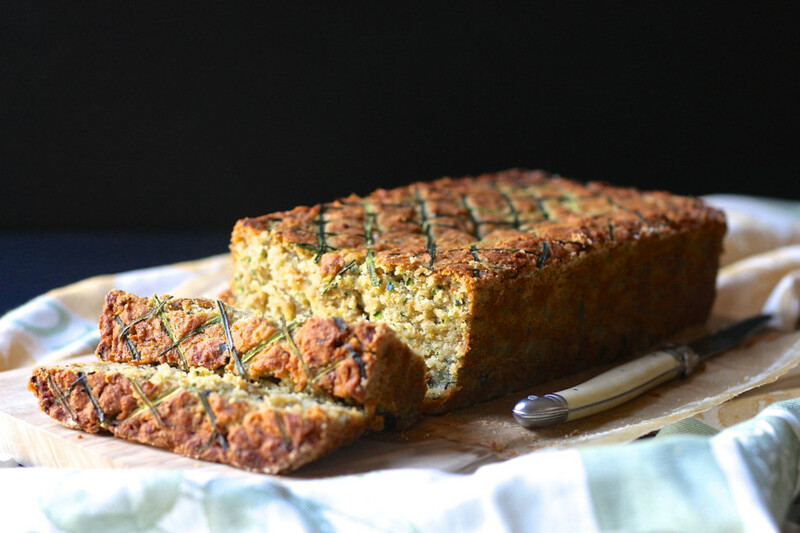 I realize there is no reason why you couldn’t make a zucchini bread say, early winter, but there are other seasonal foods such as cookies and more cookies that come to mind. Plus, when an awesome friend hands you a boxful (thank you Julia!!) in addition to the bunch bought at the farmer’s market, you bake loads of zucchini bread because it is the only logical thing to do since it freezes well, and so versatile – add walnuts, pecans, chocolate chips, raisins, all pair well with zucchini. I attempted gardening, but my short-lived-zucchini-growing came to a halt mid-season a few years back. It could have been my lack of knowing what the heck I was doing or forgetting to water the poor thing. The blueberry bush didn’t have a chance either. How I wish I had a green thumb like my late maternal grandmother, Dina. She had a dozen things growing in her tiny backyard in Queens, New York and made it look so easy. 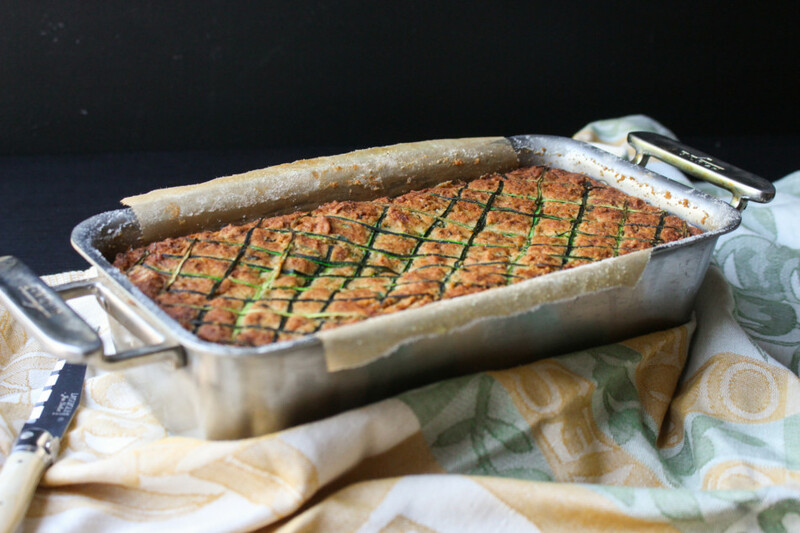 Between the warm spices and heaps of grated zucchini that create melt-in-your-mouth moistness, this is worth cranking up your oven for. I should tell you this is not a quick bread. It does take some time in the oven since using plenty of zucchini. I didn’t want to cheat you with a ‘zucchini bread’ that tastes more like a slice of sugar-something bread. That crust. Are you a bread loaf crust person? Me too. You’re gonna love this. 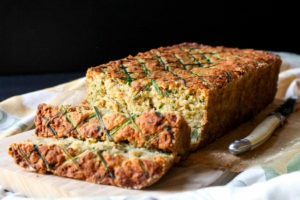 If you have never tried a zucchini loaf I should tell you it doesn’t taste like some healthy tree-hugging vegetable bread nor is it dry or dense, requiring gulps of coffee between bites, partly due to the gluten free flour blend and part magic. Oh, and by the way, I brought a latticed loaf just like this one to my dear friend. She insisted we have some with tea. She was probably just being polite but I shamelessly agreed. Blame it on the bread. 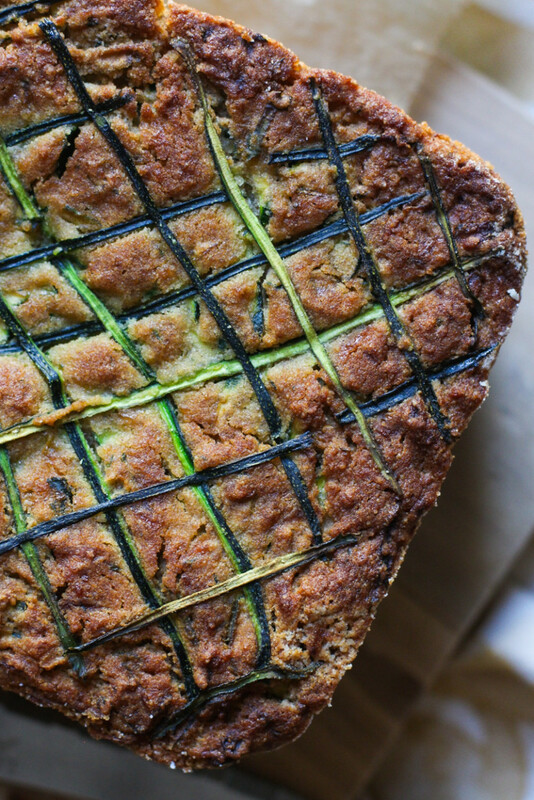 A great use of zucchini that everyone will love. Perfect on-the-go, school snack or quick afternoon pick me up at work. An allergen-free treat that doesn't taste like it's allergen-free! Also, a wonderful hostess gift! Preheat oven to 350 degrees F (180 C) Lightly grease standard-sized loaf pan then line with ½ a sheet of parchment paper, crosswise, to create an overhang for easy lifting when done. Grease a little more on dry paper, then lightly dust with white rice flour. Muffins: line cupcake pans. If adding nut or chips: combine with 2 tablespoons of white rice flour and set aside (the added flour helps prevent them from sinking to the bottom). Combine all other flours, husk, baking powder, baking soda, kosher salt, and cinnamon in a bowl, set aside. Measure coconut milk then add apple cider vinegar to the measuring cup, do not stir and set aside. This is the “buttermilk”. In a stand mixer set with the paddle attachment, cream the non-dairy butter and raw sugar on medium-high speed (start on low to prevent sugar splatter) for about 3 minutes until pale and appears light and fluffy. Scrape the sides of the bowl if needed. Meanwhile, line a medium bowl with a cheesecloth or thin dishcloth and grate the zucchini directly into the bowl. Grab the cloth to catch all the zucchini and lift away from the bowl, squeezing as much liquid out as you can. Reduce speed to medium, add grated zucchini to the creamed butter/sugar. Now add chunky apple sauce. Then flour and ‘buttermilk’, alternating liquid and flour. Pour in half of the ‘buttermilk’, then half flour blend, followed by remaining ‘buttermilk’ then remaining flour blend until just combined. Do not over mix or it may become dense. Pour batter into loaf pan. If adding nut or chocolate chips, now fold in by hand until blended then pour batter into pans. Bake for 65-75 minutes, until a toothpick, comes out clean. Bake muffins 30-35 minutes (see note below). Let cool for 20-30 minutes in the pans before serving. When cooled, run the dull side of a knife between the pan and loaf then gently pull up the overhanging paper to help lift it out of the pan. Slice and serve at room temperature. Store at room temperature, covered, for up to 2 days or refrigerated up to 4 days. However, it is best the same day. Freeze for up to 3 months, pre-sliced then place slices between wax or parchment paper then transfer into a freezer-safe container or freezer-safe ziploc bag. Walnuts or chocolate chips, as suggested, both compliment the flavor of zucchini very well if you would like to add some added texture and flavor to your loaf. Be sure to drain any excess liquid from applesauce that could thin out the batter. Same for the grated zucchini because it naturally retains a lot of water, which can result in soggy or gummy bread if you skip the straining step. The batter should look like a thick cake batter - thick and slow to pour off the scooper. If it appears too thin, add 20 grams, or so of either white rice flour or oat flour to thicken. Notes on psyllium husk: it’s derived from the seeds of the herb, a bulk-forming dietary fiber that contains both soluble and insoluble fiber. 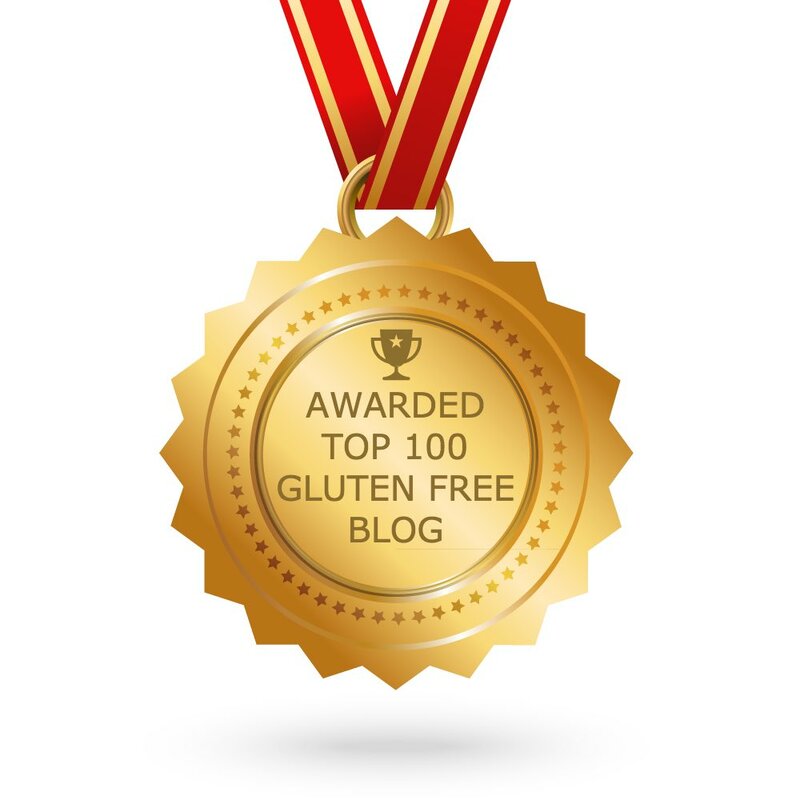 It works exceptionally well as a binder in gluten-free baking as a substitute for guar or xanthan gums; something I try to avoid when I can for health reasons. The soluble fiber in the husk binds to water (or any liquid) and gels up liquids, similar to what beans, peas, and seeds do, without imparting any gummy, chewy texture. It is also good for the heart as well as the entire gastrointestinal system (for healthy regularity). I buy Organic, Non-gmo pharmaceutical grade whole psyllium husk from India that I grind, as needed, in my spice grinder (a mini Krups brand coffee bean grinder I bought at Bed Bath Beyond for $20- that grinds up my spices, flax, chia, and husk easily when I need them). Be sure to store husk in a cool dry place, like flours, or it will cake up. Baking muffins: This will fill 14-16 standard sized cupcake liners, filling ⅞ full. The darker the cupcake/muffin pans, the faster they will bake. 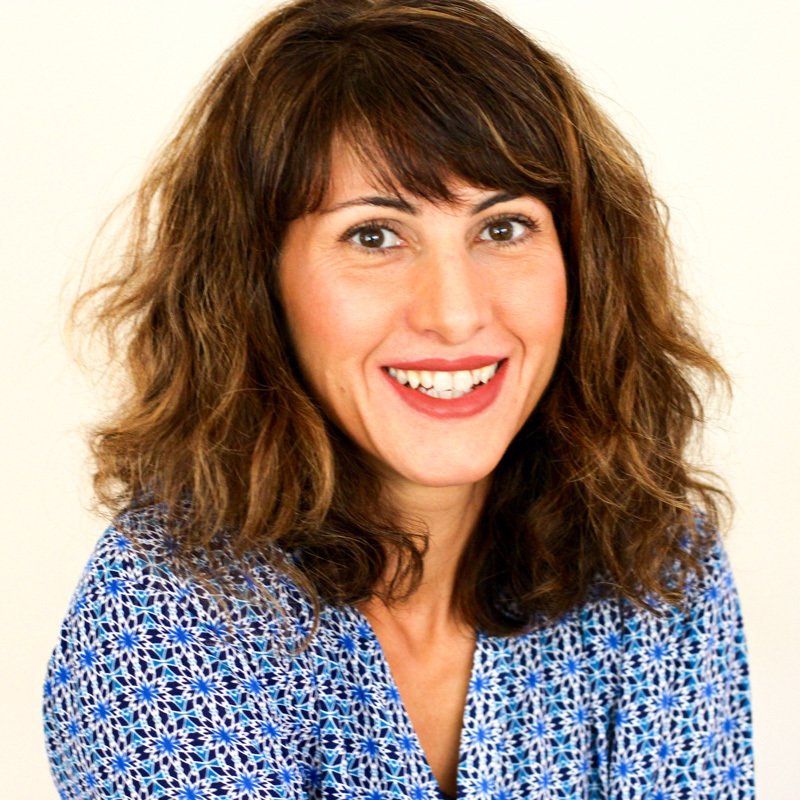 If using dark pans, check on them at the 25-minute mark. I use PFOA, cadmium-free, lead-free ceramic cupcake pans (sold on Amazon) that are white and those take 35 minutes to bake. Wish I had green thumbs too but have a farmers market to compensate. This looks incredible...look forward to making this Saturday with walnuts! Thanks Jill! Walnuts always go well with zucchini even if we don't grow them ourselves. ;-) Enjoy! What a delicious loaf and not saying for a gluten free dairy free loaf because there is no aftertaste and moist! At first I was nervous with the amount of grated zucchini but decided to go with it anyway since your banana bread came out so good. For anyone interested it yields just under 4 cups. I have made zucchini bread before and I have to admit this came out superb and not dense like some before. I have never strained my zucchini before and see it does make a difference, thanks for the hack. Now I look forward to trying this with chocolate chips! Sorry to hear that. :( You can substitute oat flour for sorghum flour, if available. If not use white rice flour. Hope it will be as good as Mom's so you are not missing a thing ;) Enjoy! This looks great. How do you make the lattice? I don't see the instructions. Thanks! 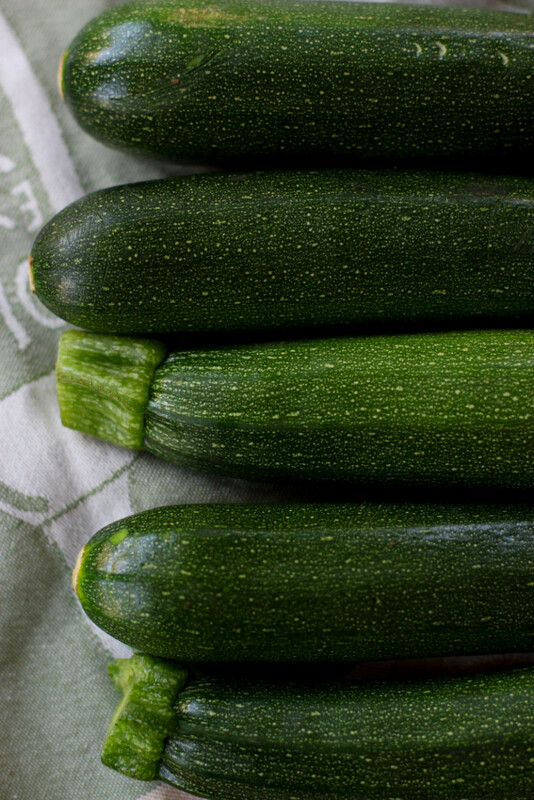 I used to grow zucchinis years ago and then bake an awesome bread but now that we are gluten free I haven't made the zucchini for quite some time. Thanks for the recipe. 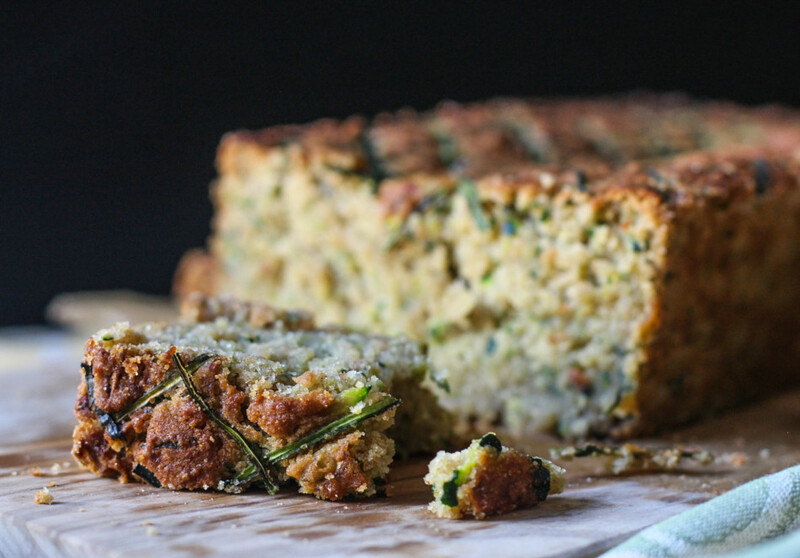 Looking forward to enjoying zucchini bread again. My zucchini loaf turned out moist and delicious. It did need closer to 80 minutes to bake because I forgot to squeeze the liquid out. Oops! Nevertheless, it baked beautifully and I have a wonderful gluten, dairy, egg free recipe. Thank you for the recipe! 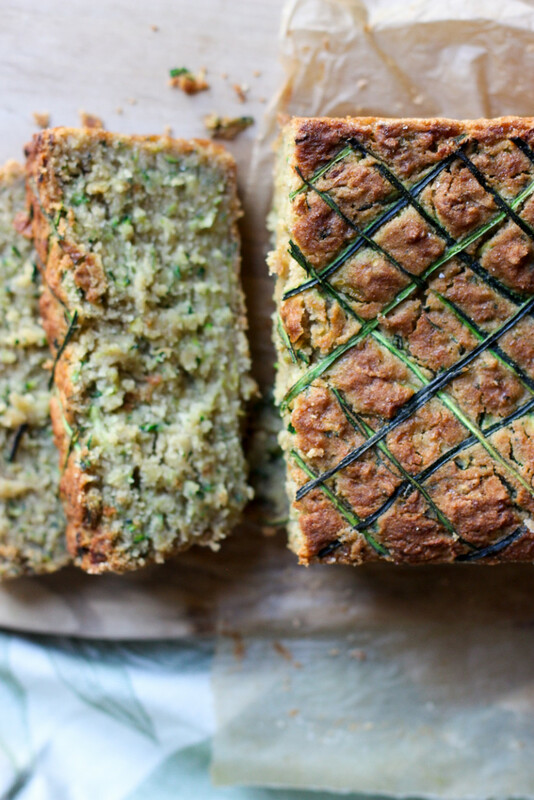 I think I found my new favorite zucchini loaf. It turned out so moist that my family couldn't believe it's gluten and dairy free!! !